In September of this year, Team Canada members will be traveling to Incheon, Korea to compete in the 17th World Kendo Championships. 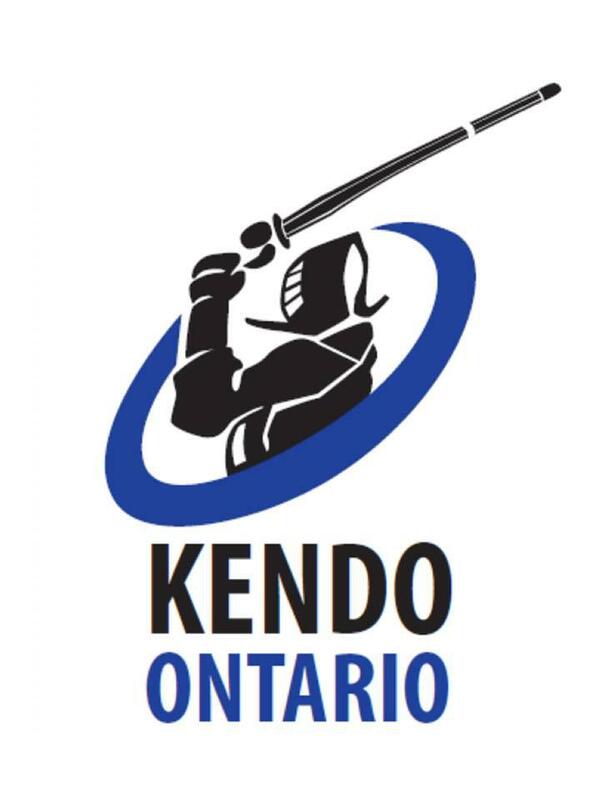 They will be holding a fundraising event to raise money to support our athletes, while bringing our kendo community together for a fun day of golf, prizes, and dinner. 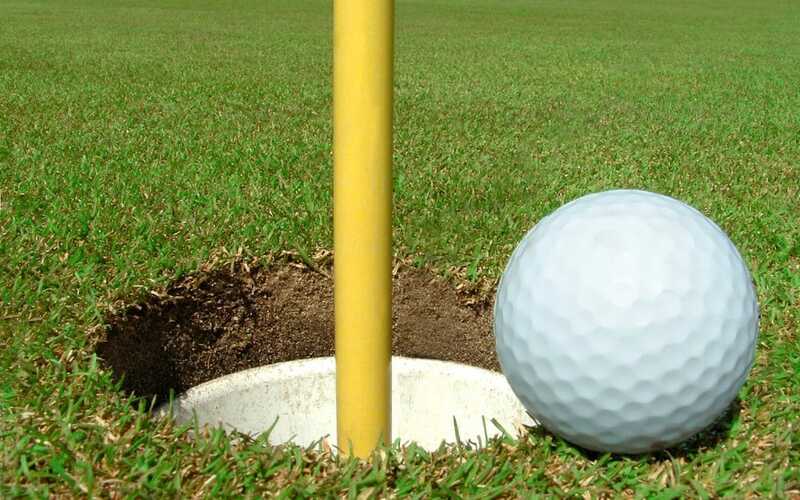 All golf skill levels are welcome, as this will be a “Best Ball” tournament format. All friends and family are welcome to join and play. Cost: $100 includes Green Fees (9 holes), Power Cart and Steak Dinner. Dinner only: $40. Dinner includes: 8 oz NY Steak, Baked Potato, Caesar Salad, Seasonal Vegetable. Cash bar. All golfers will receive a $40 tax receipt from CKF (to be mailed at a later date). Golf format: Best Ball, each member must contribute one drive.